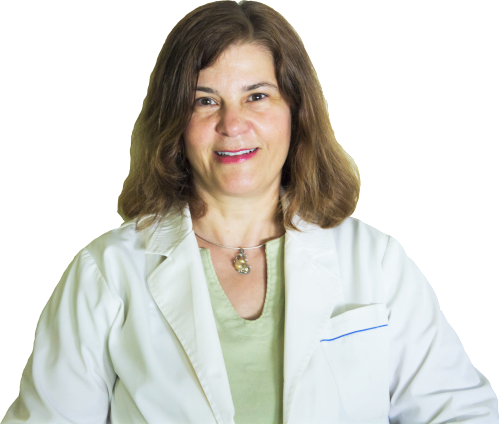 Musculoskeletal Recovery Protocol - Dr. Angelica Kokkalis, O.M.D L.Ac. » Dr. Angelica Kokkalis, O.M.D L.Ac. At the Han Institute, we have created the Musculoskeletal Recovery Protocol that combines products from two innovative companies (American Elk Velvet and Wei Labs) that we have found over the years that strengthen patients’ bone and muscle health. The patches we use from Wei Labs, the FASTT Patch and WHITEE Patch, contain natural herbs that operate synergistically to increase local blood flow in order to enhance nutrient supply. By increasing the nutritional supply to the site of degeneration, it accelerates the healing mechanism necessary for recovery. The patch also increases the local temperature, catalyzing metabolic reactions for effective damage repair. The patches also enhance the lymphatic circulation to remove accumulated metabolic waste. When we combine the Wei FASTT patch with American Elk Velvet we can expect excellent results for ligament, muscle, tendon, and bone injuries such as sprains, strains, tendonitis, plantar fasciitis, bone fractures, and carpal tunnel syndrome. When American Elk Velvet is used in combination with the Wei WHITEE Patch, it can be used for damaged cartilage and discs, cysts, scarring, nerve pain, osteoarthritis, stenosis, bulging herniated discs, pinched nerves, and torn meniscus. Let me give you an example. When someone has tendonitis, the muscle needs to be treated, not just the tendon. This is because tendons connect muscle to bone, so when muscles are weakened or inflamed, they need to be treated too. In the same way, ligaments connect bone to bone, and also need to be treated. Both ligaments and tendons are made out of collagen and the building blocks of collagen is IGF-1. American Elk Velvet, which naturally contains IGF-1, promotes collagen production, which will help with the repair of the tendons, ligaments, as well as muscle recovery and inflammation.